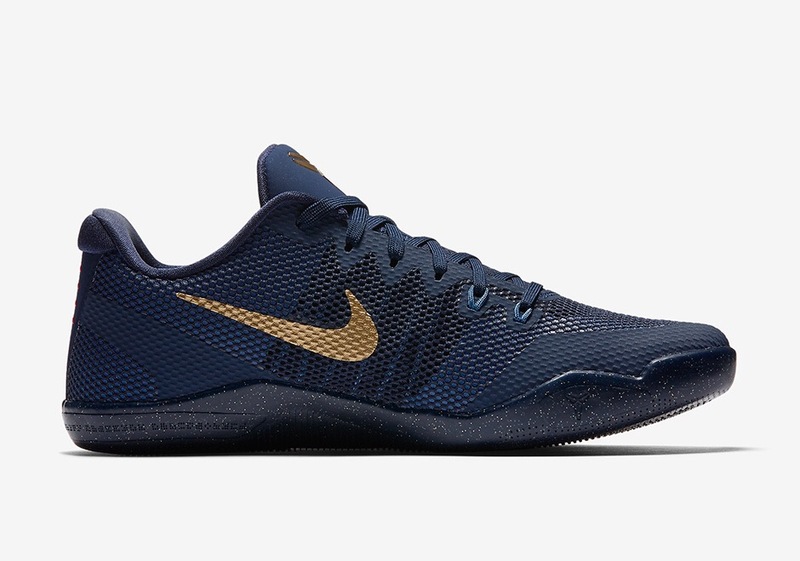 While many of us are still trying to adjust to Kobe Bryant not being on the court this season and his post-playing shoe, the Kobe A.D., Nike Basketball is easing our transition with more great drops of the Nike Kobe 11. 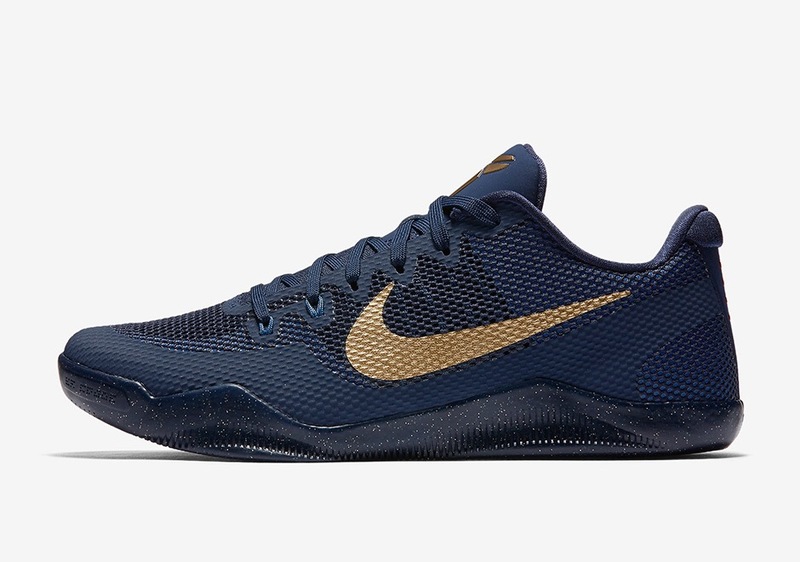 In celebration of a country engrossed with basketball fans and history, the Nike Kobe 11 “Philippines” forgoes Flyknit construction for Engineered Mesh fabrication in navy with metallic gold accents. 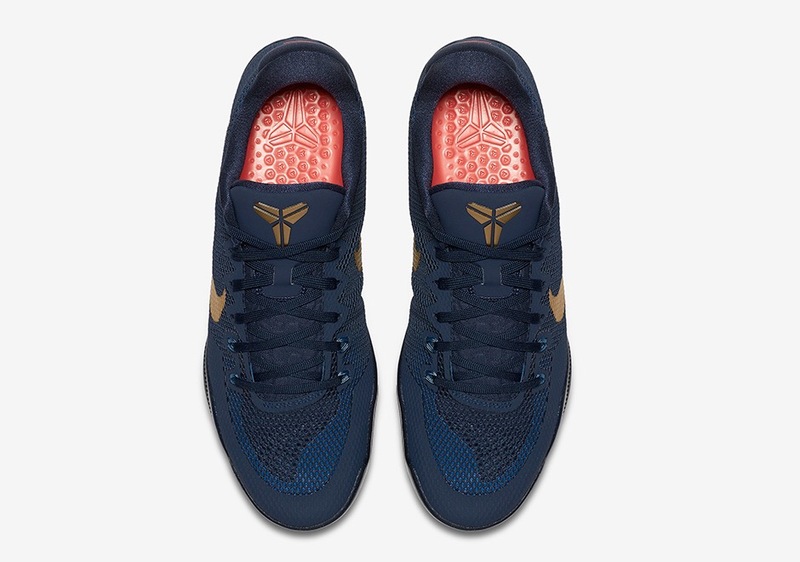 Differing shades of blue further ensure a stellar tonal aesthetic, while a speckled midsole and luxe tongue branding reinforce the greatness of the Kobe 11 line. 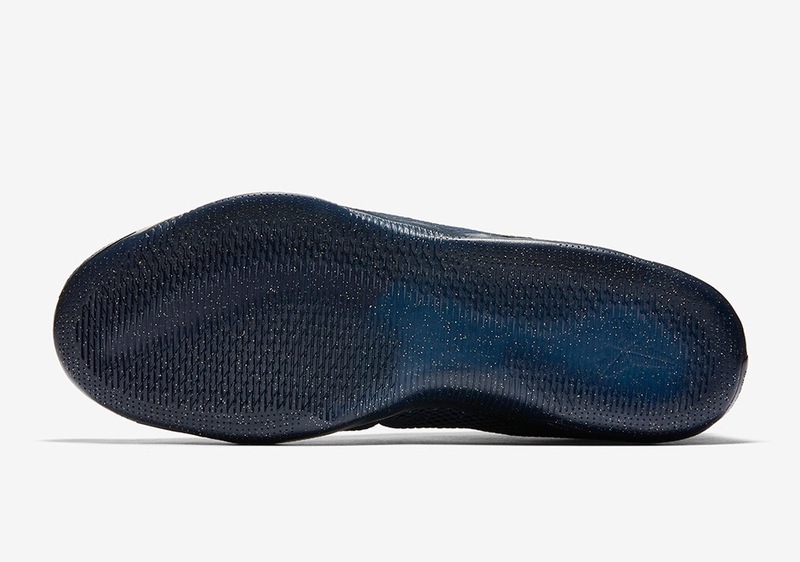 No release date for the model is readily available. 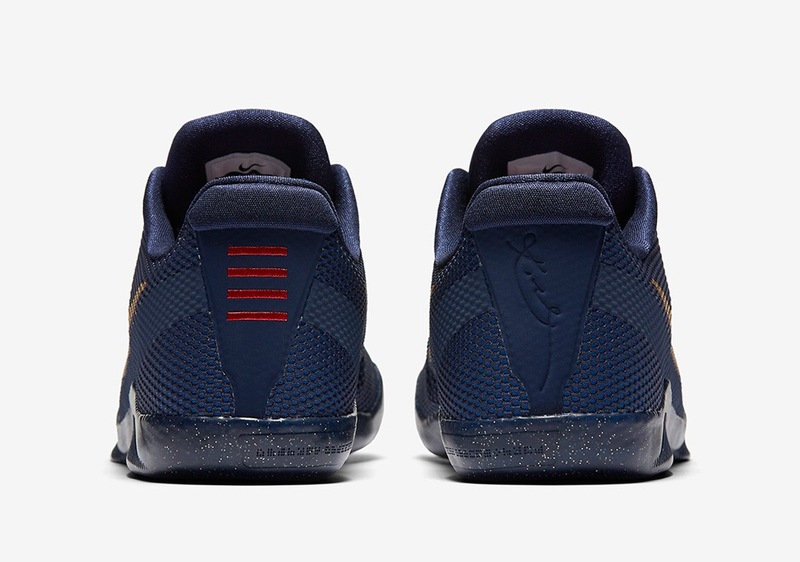 Keep it locked to Nice Kicks for more.